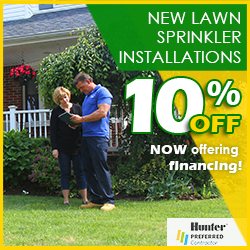 Scarsdale is a highly affluent area that has been serviced by Pacific Lawn Sprinklers for over years. Residents of the area rely on Pacific for all of their yearly lawn sprinkler maintenance and irrigation services. Many homes also boast the unique LED landscape lighting designs provided by the Pacific Lights division. 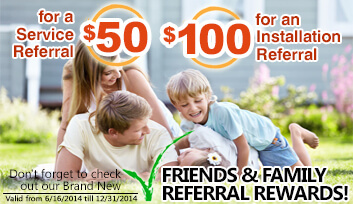 Enjoying your lawn and landscaping doesn’t have to end because the sun went down. Pacific Lawn Sprinklers offers both new lawn sprinkler system installations as well a night lighting for evening entertaining. 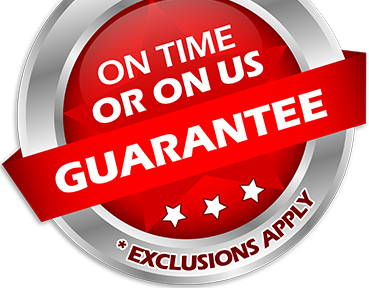 See why Pacific Lawn Sprinklers has been the local favorite of Scarsdale since 1980 - the only company offering a 100% CUSTOMER SATISFACTION GUARANTEE and an exclusive “ON TIME OR ON US GUARANTEE!” with every scheduled appointment. 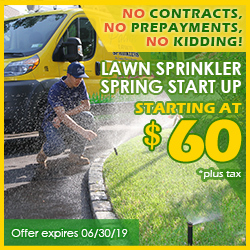 Since 1980 residents of Scarsdale have trusted the watering of their lawns and landscaping to Pacific Lawn Sprinklers. Unpredictable summer rain and extreme heat can affect the growth of your plants and flowers if not properly controlled and delivered. With an automatic irrigation system by Pacific Lawn Sprinklers you can be assured that everything is being managed properly. With full time factory authorized technicians dedicated to the town of Scarsdale, Pacific can guarantee service on a daily basis. A “Bright Yellow” service vehicle can always be seen traveling on the streets of Scarsdale on the Bronx River Parkway, White Plains Road, Fenimore Road, Garden Road or Mamaroneck Road.